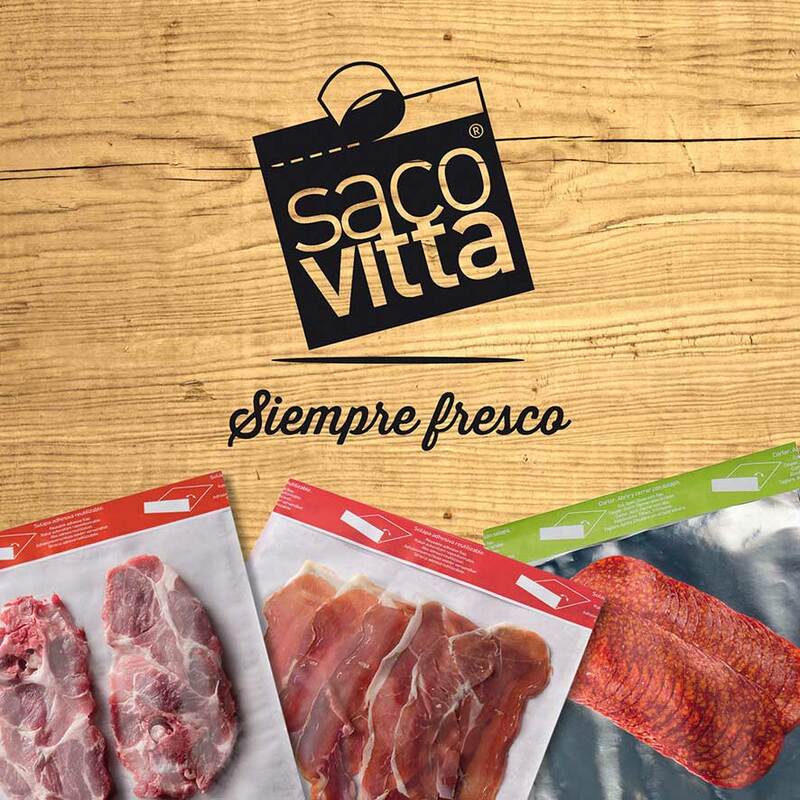 At this edition of FIC Guijuelo, Papeles El Carmen presented its Sacovitta storage bag, for butchers and fishmongers and its version of the resealable closure vacuum packaging. Papeles El Carmen, a packaging manufacturer for the food, commercial and industrial sectors with 60 years of experience, currently has more than 12,000 customers in Spain and across Europe. At this edition of FIC Guijuelo, it presented its Sacovitta storage bag for butchers and fishmongers and its version of the resealable closure vacuum packaging. Keeps food fresh for longer (more than 8 days).